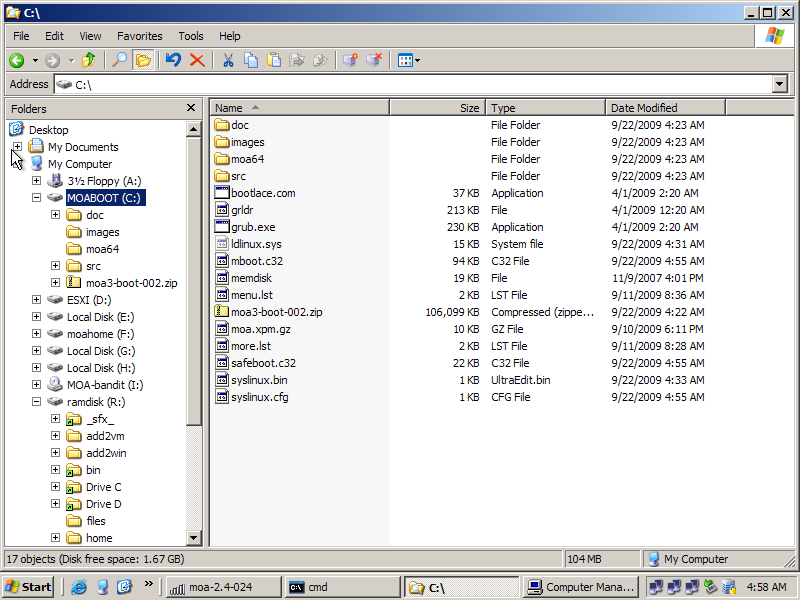 running ESXi like this is NOT suitable for production because the ESXi does NOT remember its settings. While not suitable for production this is exactly what we need for rescue or experimental usage. The ESXi always comes up unconfigured ! It is fully functional as far as I can test it: running VMs, using iSCSI- or NFS-storage, networking ... everything works once you configured it - but this settings will NOT survive a reboot. If you need to keep your settings - this way is not for you. 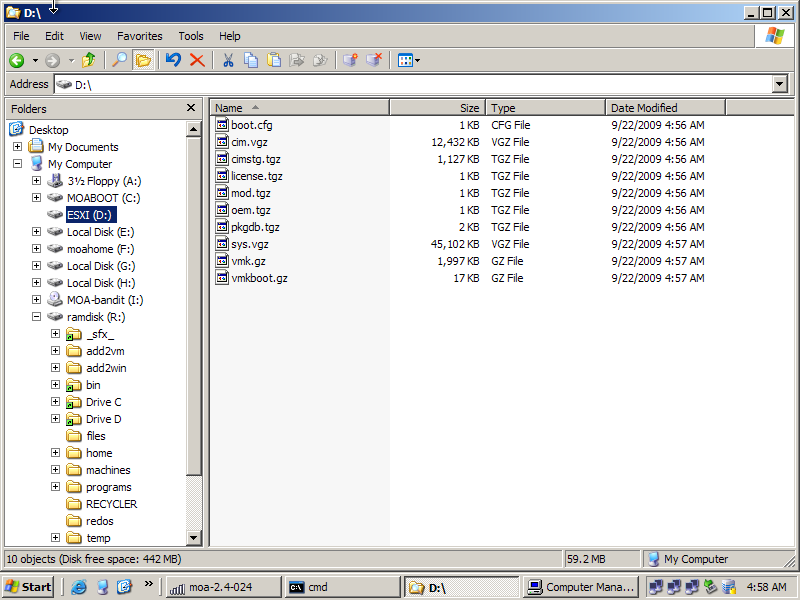 Mount the image with the small 4 MB boot-partition first. 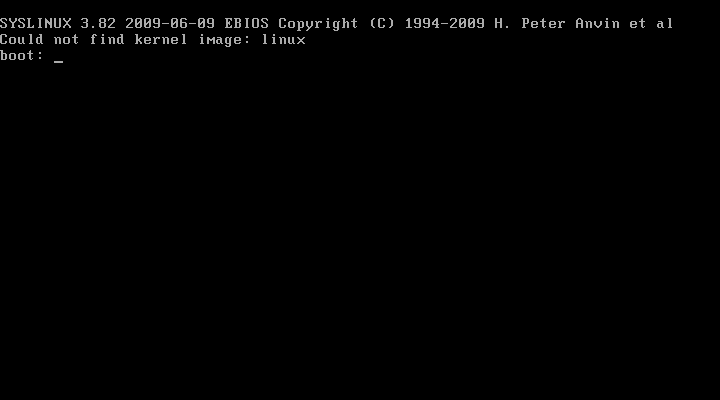 copy all files to the FAT-boot-partition with the exception of the ldlinux.sys to the FAT-boot-partition. DO NOT OVERWRITE the ldlinux.sys we just installed ! when done - close the image. 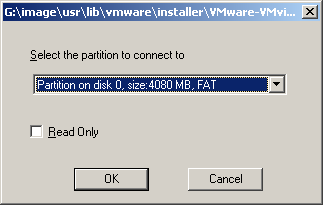 repeat extraction of files as mentioned before for ESXi 4.
if you get one of this error-messages at early boot something with the esxi-fat16 partition is wrong. Unable to read boot.cfg from invalid bank. Config file does not have bootstate marker. boot.cfg: No kernel argument found. boot.cfg: Update time is invalid. 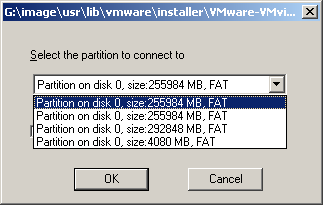 boot.cfg: Upgrade failed on this partition. Ignoring partition. Cannot get bank 1 parameters. Cannot get bank 2 parameters. Fallback not allowed when upgrading. No valid fallback hypervisor found. 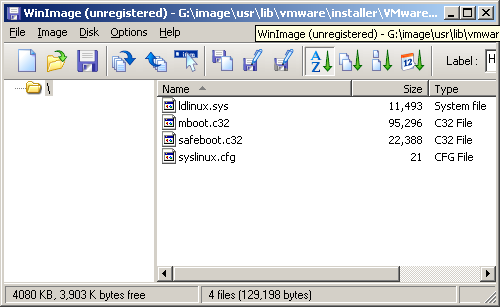 For all ESXi-related boot-problems - check boot.cfg first.